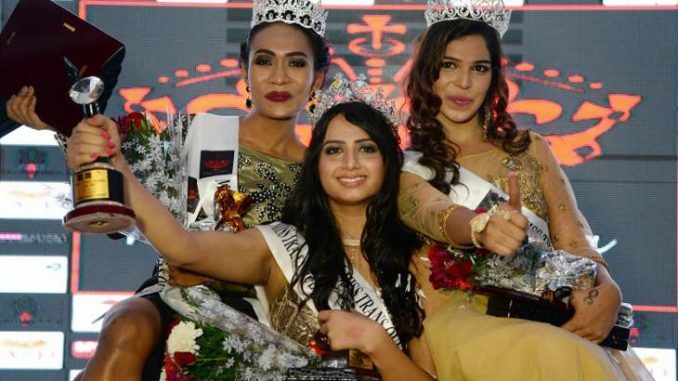 Nitasha Biswas, 26, bested 15 other candidates and was crowned Miss Transqueen India last August 30, 2017, becoming the very first transgender beauty queen in the country, The Tribune India reported on Friday. Biswas will be the country’s official candidate to the prestigious Miss International TransQueen to be held on March next year in Thailand. Although she knew the journey ahead will not be easy, she remained firm to make a mark in the international pageant scene to bring honor to her country. “Just as Sushmita Sen and Aishwarya Rai have brought laurels for India, I too want to be the first to bring this international crown for my country,” she said. Biswas, who found work on online shopping site and working her way in the fashion world, said that her life as a transgender woman was tough. In its website, Miss Transqueen India aims to empower transgender people particularly the young, underprivileged trans women and to be a platform for beauty and pride of the LGBT community. Over 10,000 candidates from all over the country participated. 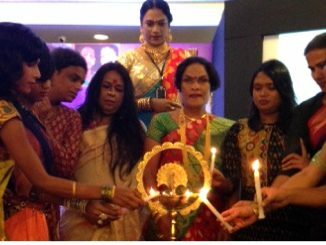 The beauty pageant and Biswas’ historic win mark another milestone in India’s evolving attitude towards its transgender citizens. According to CNN, historically, hijra – name for male-to-female transgender – were traditionally revered in 3,000-year old Hindu mythology. They held significant power as royal advisers and protectors of royal harems. 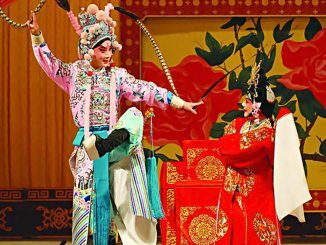 They are discriminated, bullied, and feared for their ‘dark’ supernatural powers; they are thought to be only good for singing and dancing at weddings or during childbirth. In 2014, the landmark Supreme Court decision in National Legal Services Authority (NALSA) versus Union of India officially declared that transgender people belong to the third gender, are entitled to equality as guaranteed by the constitution, and are granted the right to self-identification of their gender identity. Sawant herself had a difficult childhood, mocked and ridiculed for the way she was. Without family support, she ran away from home when she was 14. She believed that there’s a lot of work to be done for the transgender community. “Other than giving condoms to transgenders, the government should ensure that they have access to housing and other welfare schemes as well. It should ensure that everyone is sensitised about the Third Gender. This has to be done at the grassroots level itself,” she said. Soni, a mentor for Miss Transqueen India, is part of the glam world where she trains female candidates competing in pageants abroad, reality show, theatre, and films. Additionally, she is helping some of the candidates to become part of the fashion world and providing jobs. 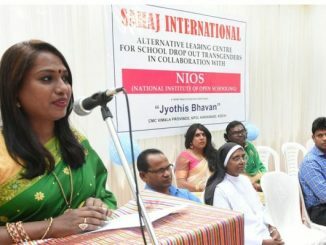 “I have spoken to some NGOs to give employment even to those who haven’t finished their schooling,” she said.